Click here to read answers to frequently asked questions. Access the internet from your phone. Click here to read the instructions. 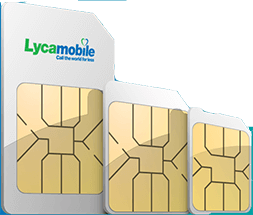 Using Lycamobile is simple. 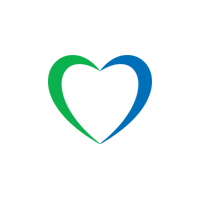 Click here if you need more information. Would you like to talk to us? Click here, we’ll be happy to help. here to find out how. Find a store nearest to you. Refer a friend and get 5 zł free credit! Order by phone 729 200 322 or from Lycamobile 322 Charges apply. +48 Forgot Number Please enter the same mobile number for which you are going to buy Top-Up. Forgot Password?